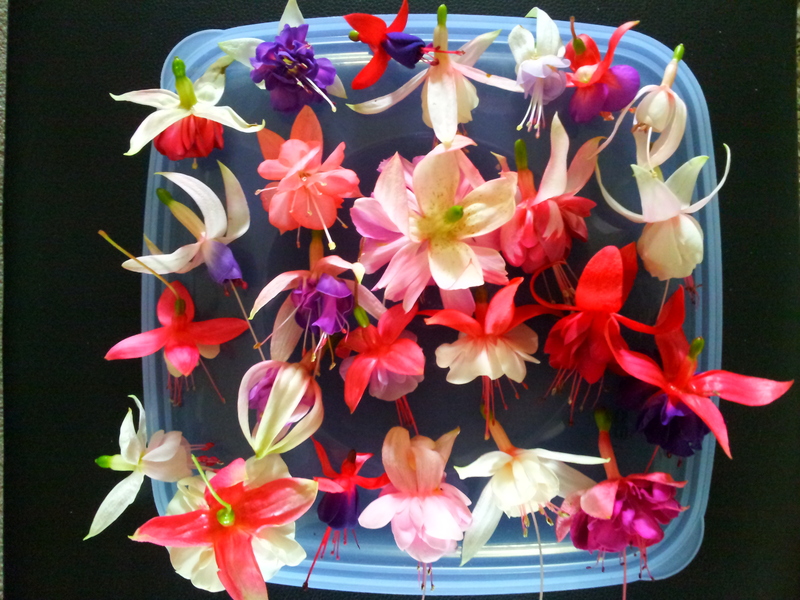 Home / Fuchsias / Fuchsias - Discounted Packs & Gifts / Fuchsia Starter’s Pack of 4 (All you need to get started). 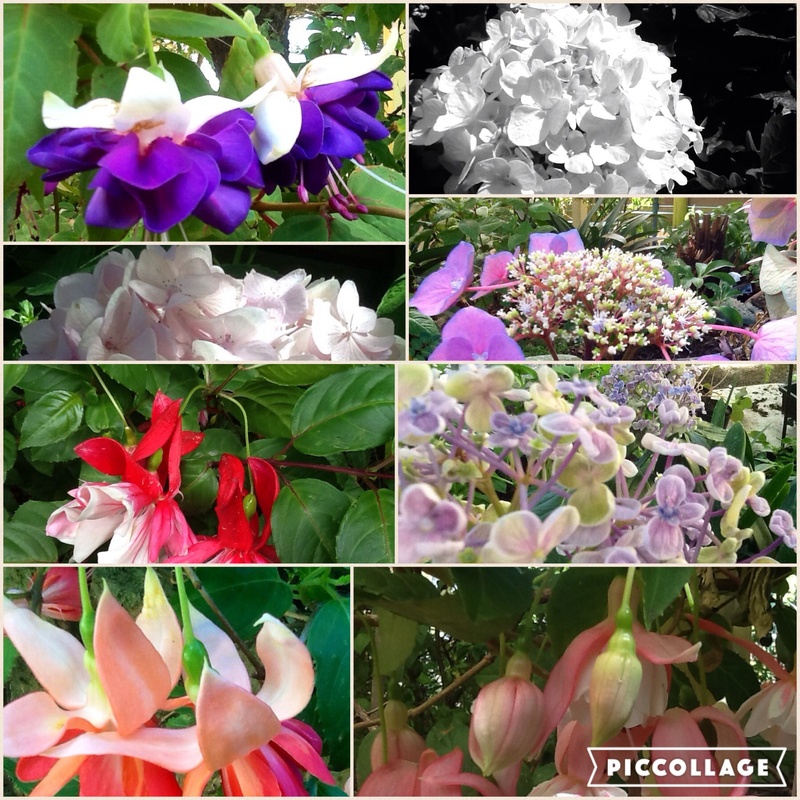 Fuchsia “Starters pack”, Great way to start out. 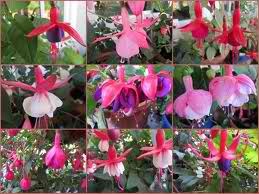 Included in this pack is 4 top quality, well established, easy to grow fuchsias. 1 pack of Osmocote pro fertiliser & 1 pack of Blood & Bone for fuchsias and Seasol fertiliser. Everything to get you started and lots of fertiliser for strong healthy growth and flowers.